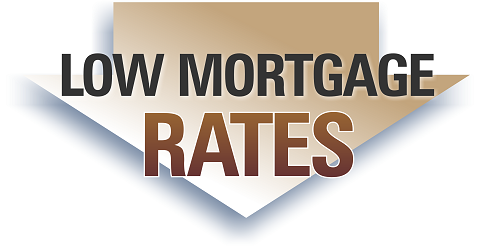 Looking for creative ways to lower your mortgage rate? Take a look at these 7 methods that you should implement. Whether you have a current mortgage, looking to refinance your mortgage, or simply looking to secure your first mortgage, you’ll want to review these 7 methods. The foundation of a low mortgage rate begins with keeping your credit score as high as possible. Lenders look at your credit score as a roadmap to your creditworthiness. A high score could alleviate worries that you’ll eventually repay your loan, while a low score could entice lenders to charge you a higher mortgage rate, or not lend to you at all.